Imagine Having the Power to Connect with Your Customers – Anytime, Anywhere, Anyplace. 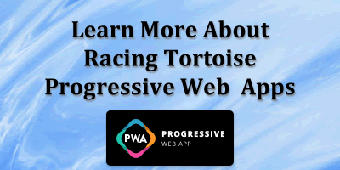 Racing Tortoise designs simple and effective custom native mobile apps and progressive web apps for just about any business. 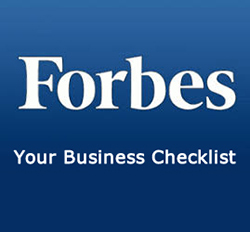 Our mission is to help small businesses compete in the marketplace at a price they can afford. We can show you how to include the power of mobile apps in your existing marketing efforts, and how mobile can potentially decrease your marketing costs while bringing in more repeat and new customers. Now is the time to leverage the power of mobile marketing to your customers. Your customers and prospects are already mobile, - it’s time for your business go mobile. Don’t miss out on this great opportunity for your business. Racing Tortoise will Design, Build and Have Your Mobile Marketing System Running Quickly – Anywhere in the United States. 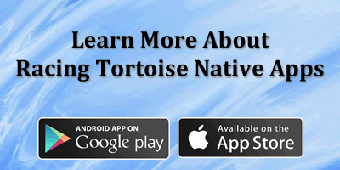 Contact Us Today For A Free Demo To See What A Mobile Marketing by Racing Tortoise Can Do For Your Company.